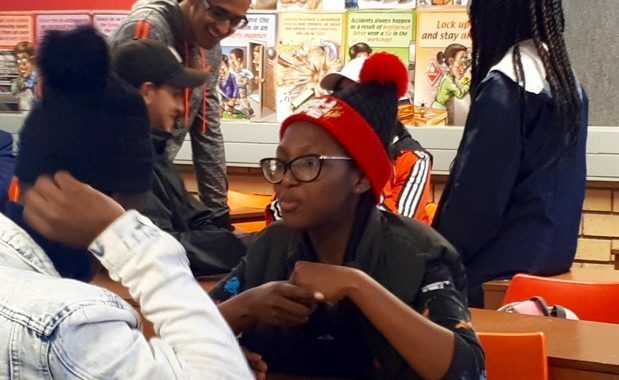 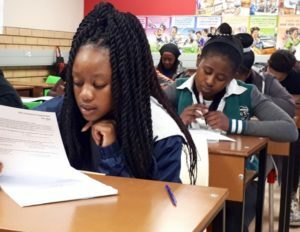 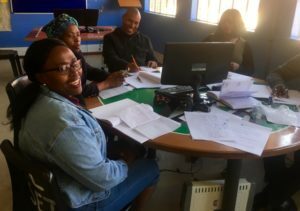 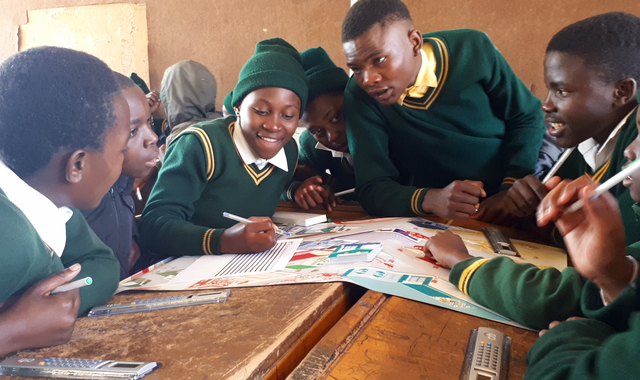 Being on a JASA programme has helped learner Nondumiso Msoni to start thinking about the realistic choices she needs to make to secure a good future. 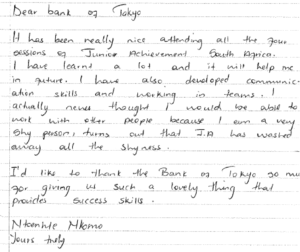 Also, this process has built her self-confidence and given her a more positive attitude to life. 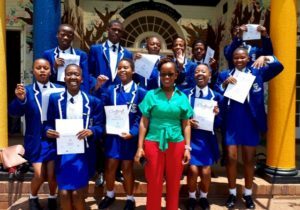 She is a participant on a JASA Entrepreneurship Academy Programme funded by Investec. 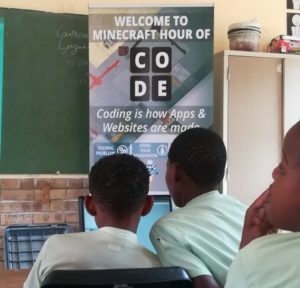 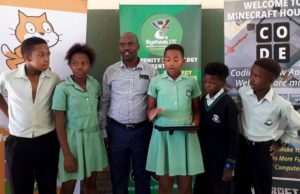 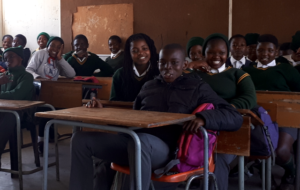 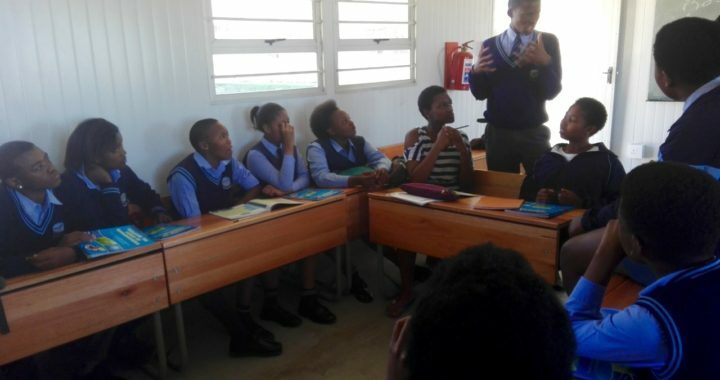 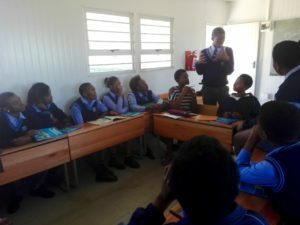 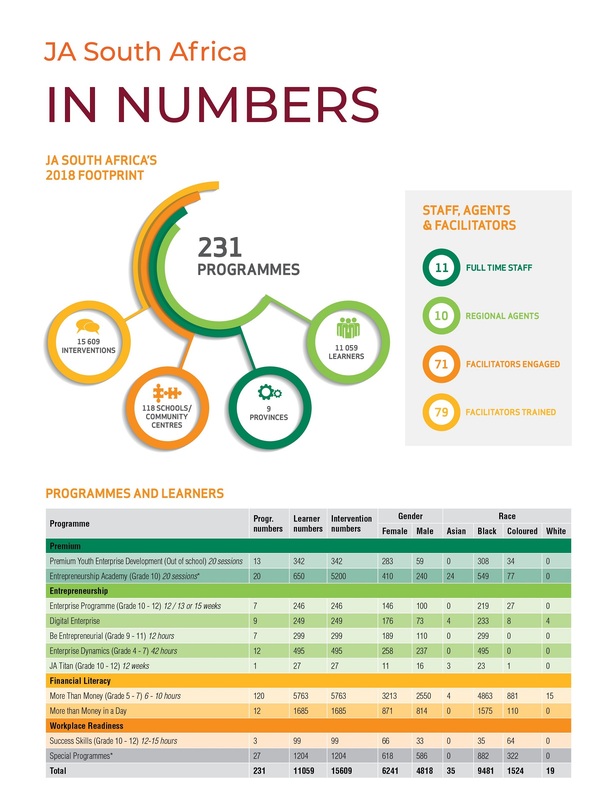 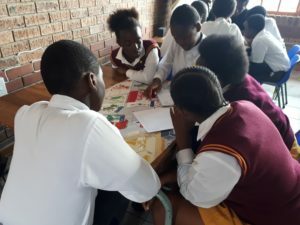 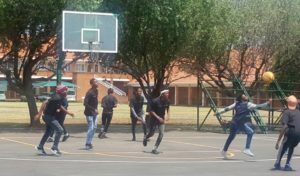 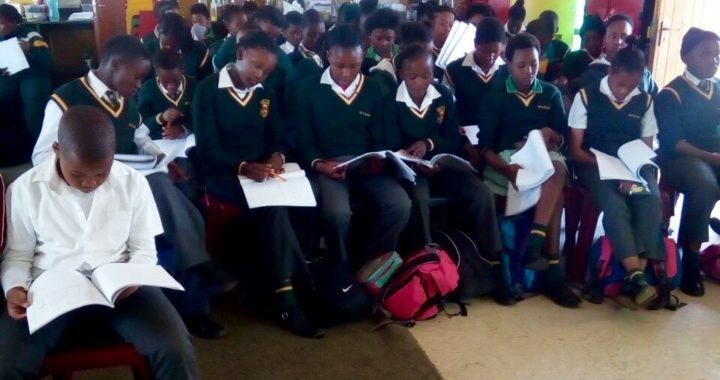 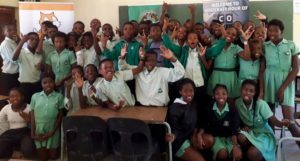 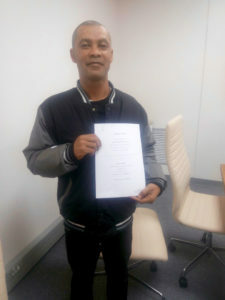 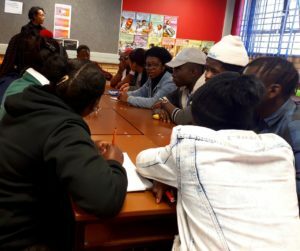 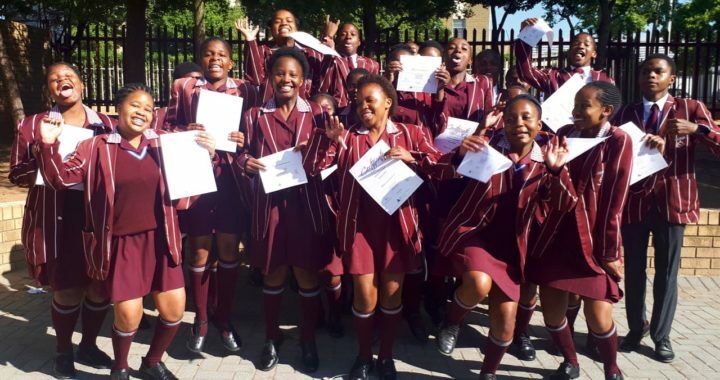 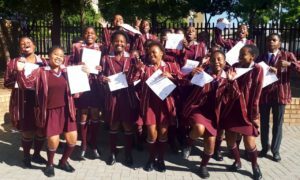 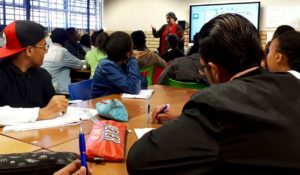 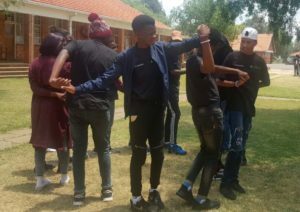 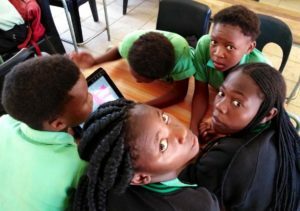 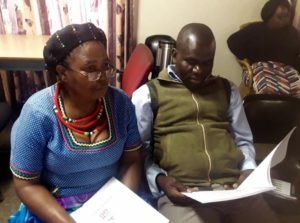 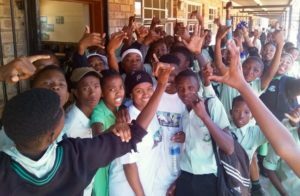 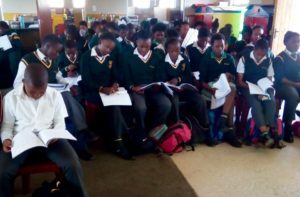 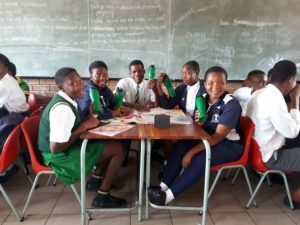 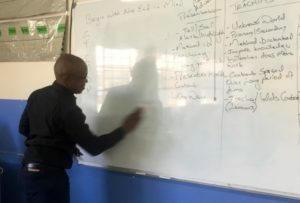 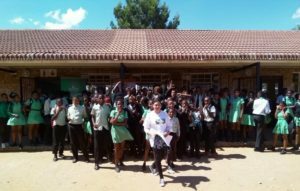 Her school, Douglas Mbopa High in Motherwell, took the proactive step of contacting JASA’s agent in Port Elizabeth, Ysanne Bosman, to request that JASA run a programme for them. 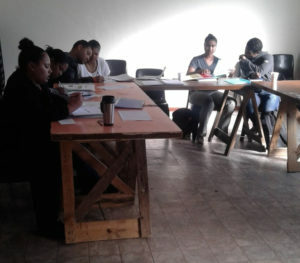 Additional Saturday sessions were added to the once-a-week Wednesday meetings to ensure the students covered the course material thoroughly. 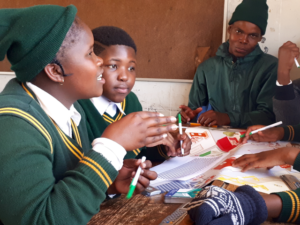 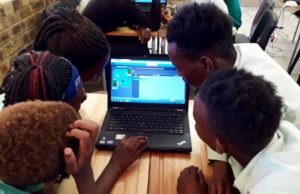 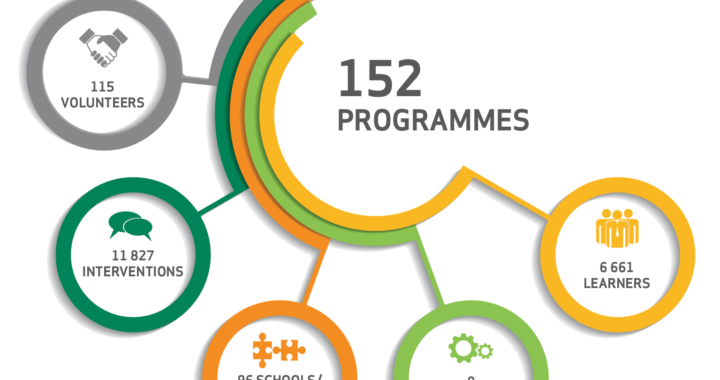 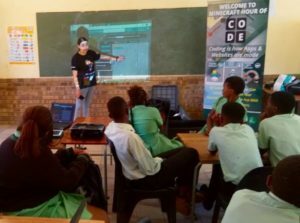 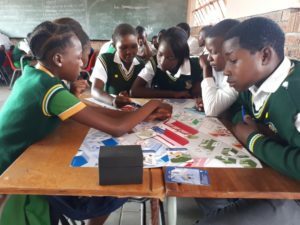 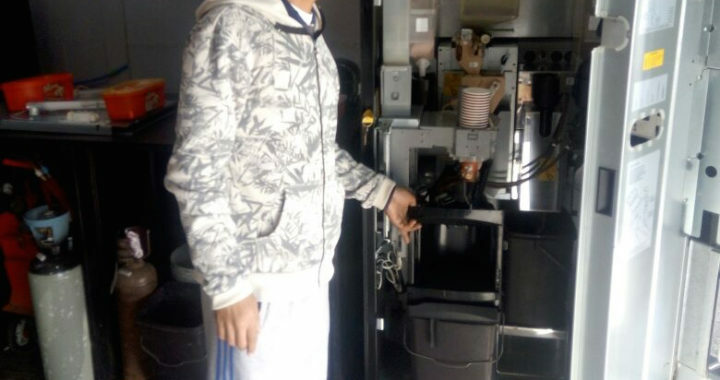 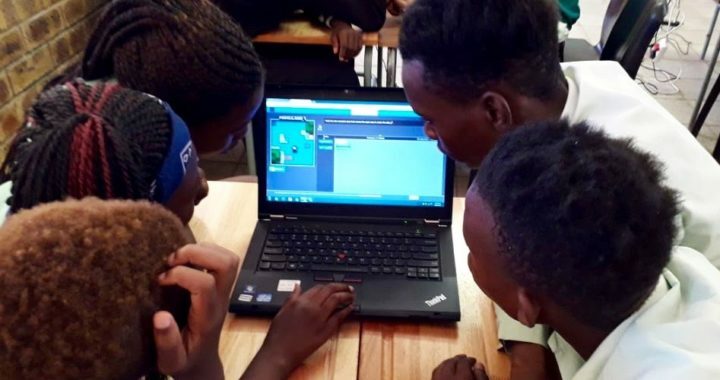 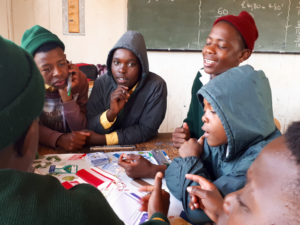 With the school located in a historically disadvantaged community, this entrepreneurial programme provides much needed skills development and confidence building. 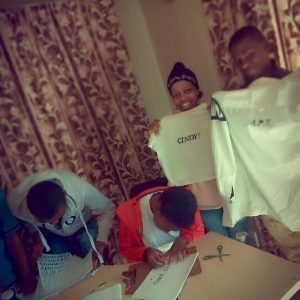 Students have created two team companies, Florentino and Our Young Achievers. 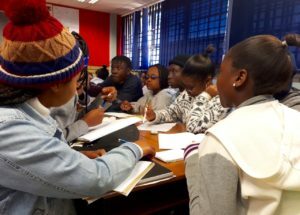 In the product development phase the students went into their community to do market research about the products they would later develop and sell. 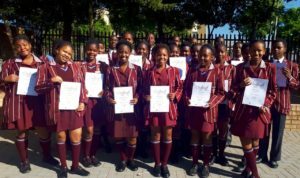 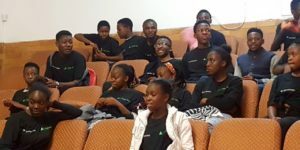 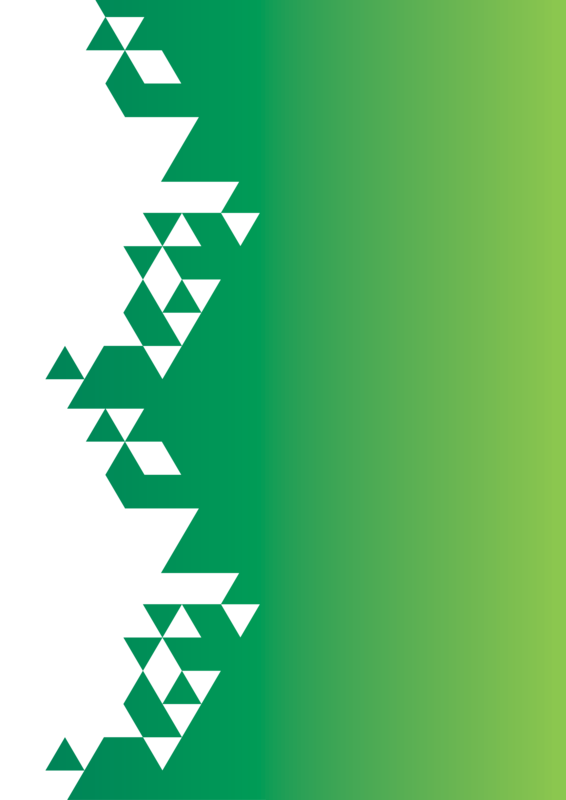 In the winter school holidays the students will visit two companies on a field trip located in the Nelson Mandela Bay region. 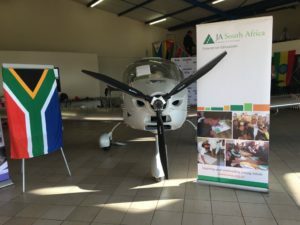 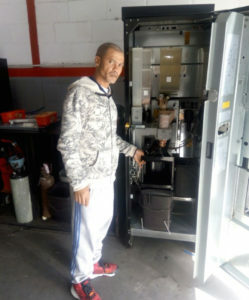 This will give them the opportunity to see a production line in action and interview staff and team leaders and then come back with their findings. 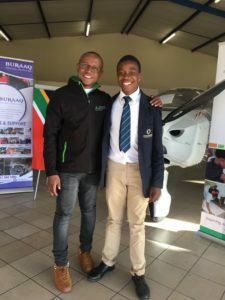 Self-styled Grade 10 motivator and innovator, Msoni, is CEO of Florentino. 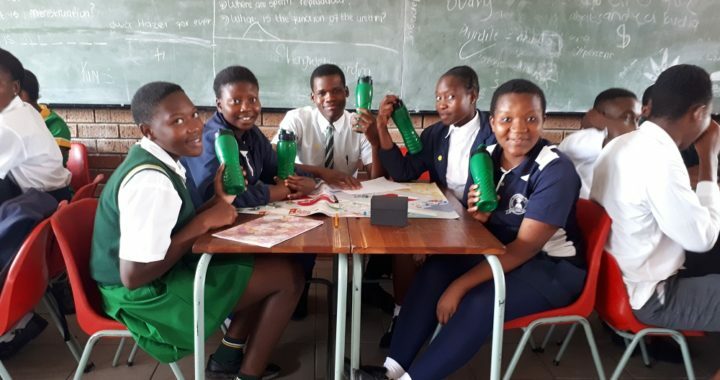 Her company chose to make various kinds of candles. 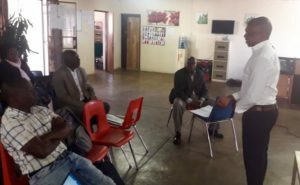 One of the challenges they had to deal with is staff members not pitching up for meetings due to other school commitments. 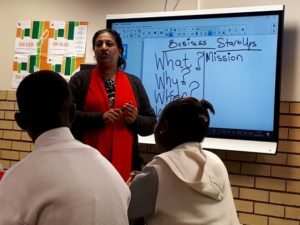 She admits that they should have done better market research when developing the product. 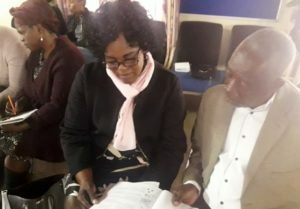 “We did not really analyse what was already available in the market,” Msoni says. 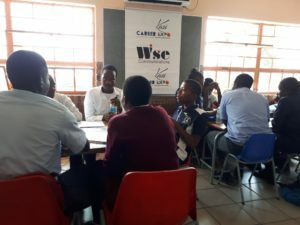 What a great insight to have learnt now, which can pay off if Msoni ventures into business in the future. 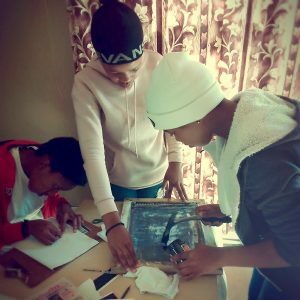 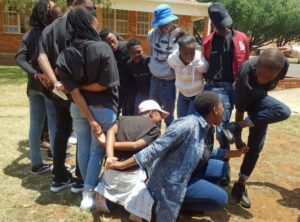 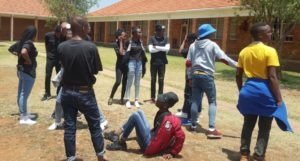 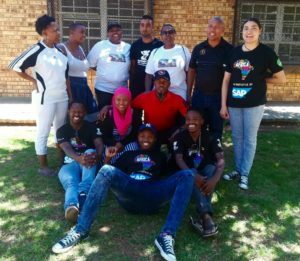 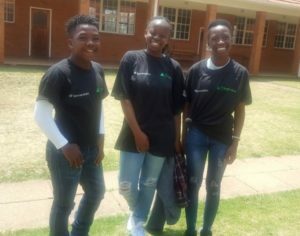 Despite being a student company they even have a CSI initiative – donating clothes to the community.